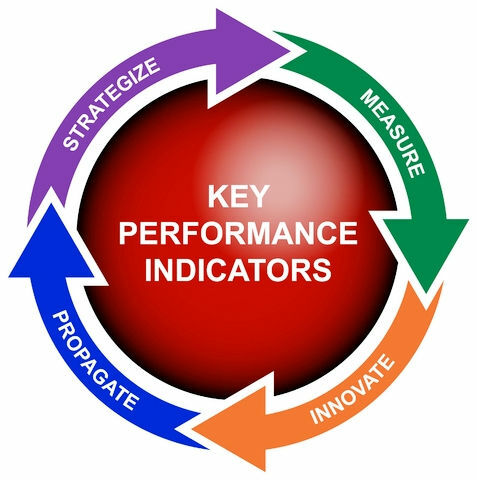 Key Performance Indicators (KPI) are very important for organizations. They are what allow you to determine the performance of your organization, especially when compared to your ultimate goal. By using the different Key Performance Indicators, you can better acknowledge how your performance is at the moment, and how you can make it better by determining different solutions for improving the overall performance of your company. Despite the Key Performance Indicators are used among the different methodologies, they also have a substantial role in Six Sigma. Some of the financial measured used as Key Performance Indicators include the NPV and the ROI.